Your Experts for All Things Birth. 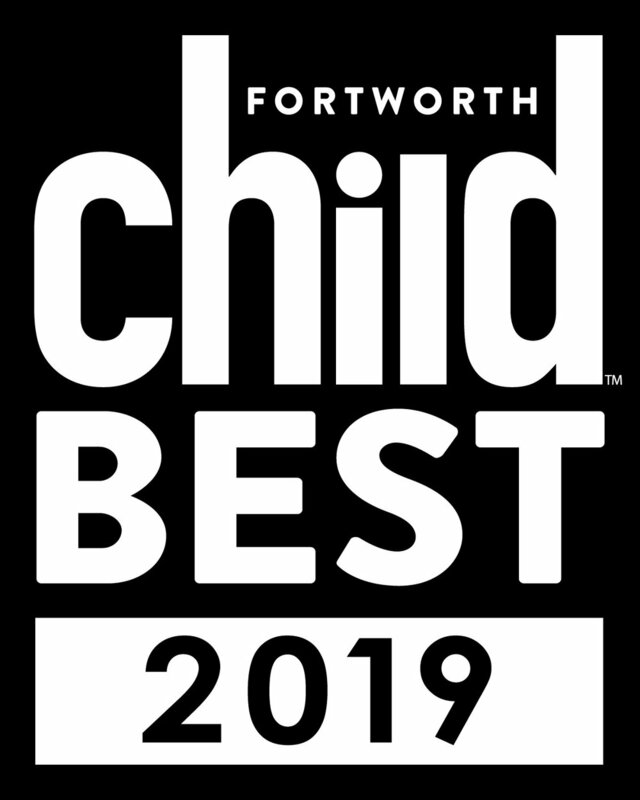 Voted Best Doula in Fort Worth 2017, 2018 & 2019 by readers of Fort Worth Child Magazine! 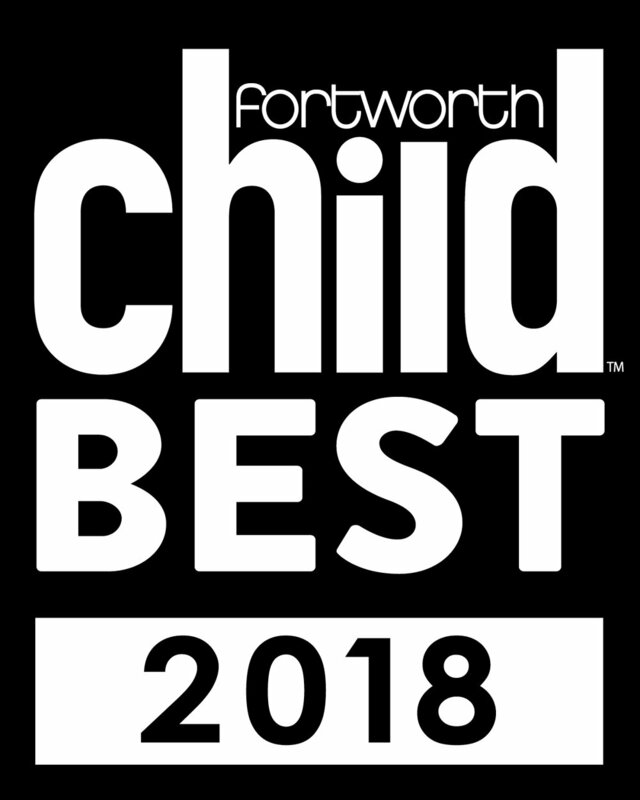 Experience award-winning support at birth | Fort Worth. A team of 3 doulas on call and ready to meet YOUR needs. **Now booking into Fall 2019; contact us to schedule your complimentary Meet & Greet today! Voted Best Birth Class in Fort Worth, 2019. Evidence-based information with an emphasis on informed choice; perfect for couples looking to feel informed and empowered! Saturdays, Wednesdays, Private & Refresher Options. Prepare for #YourBestBirth! Over 6 years of experience means safe and reliable placenta encapsulation services for all of Fort Worth & surrounding areas. Placenta capsules, print, and cord keepsake included for no extra cost. Tincture service is available on request. Join us for dinner and leave with the info you need to keep your family safe at home and on the go! This 2 hour dinner and class is taught by a veteran Red Cross Trainer and includes CPR, Safe Sleep, Car Seats and so much more! Meet the birth | Fort Worth team Fridays from 1:00-6:30pm, by appointment only. Proudly serving Tarrant County, Aledo, Arlington, Bedford, Benbrook, Burleson, Cedar Hill, Cleburne, Colleyville, Corsicana, Crowley, Dallas, DeSoto, Ennis, Euless, Glen Rose, Granbury, Grand Prairie, Grapevine, Haltom City, Haslet, Hillsboro, Hudson Oaks, Hurst, Irving, Keller, Kennedale, Lake Worth, Lancaster, Lewisville, Mansfield, Midlothian, McKinney, Mineral Wells, River Oaks, Roanoke, Saginaw, Southlake, Stephenville, Trophy Club, Waco, Waxahachie, Weatherford, White Settlement and Willow Park.